Below is a list of our latest members. 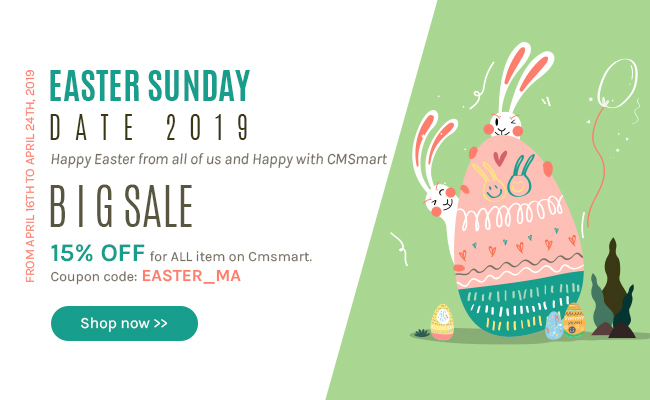 Welcome all of you to Cmsmart community! How to create preview builder for your product? How to create Component in Product builder of NBDesigner? How To Configuration Product Categories For Your Site In WordPress PrintStore.? How to install Printshop theme into your hosting? How to create contents on your site with WordPress PrintStore? How To Setting Plugin For Your Site? How To Set NBT Solution Plugin For Printshop?